If you’re a ‘90s kid who loved to snack, you’re most likely disheartened by the absence of your fave treats in the supermarket. Fortunately, an all-time favorite snack is making a comeback. 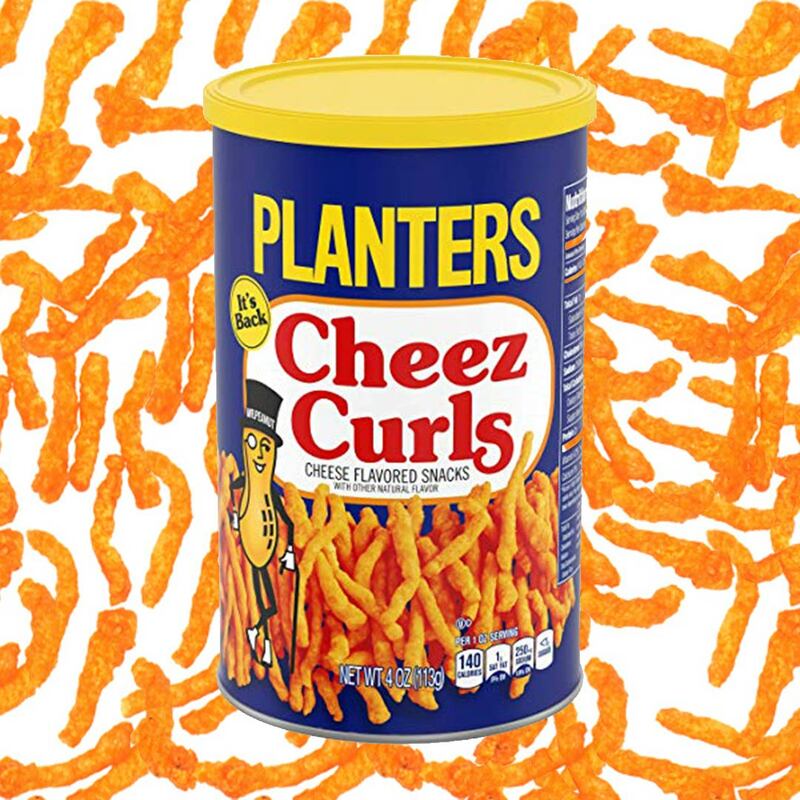 Planters Cheez Balls and Cheez Curls are (finally!) back after being discontinued for more than a decade. 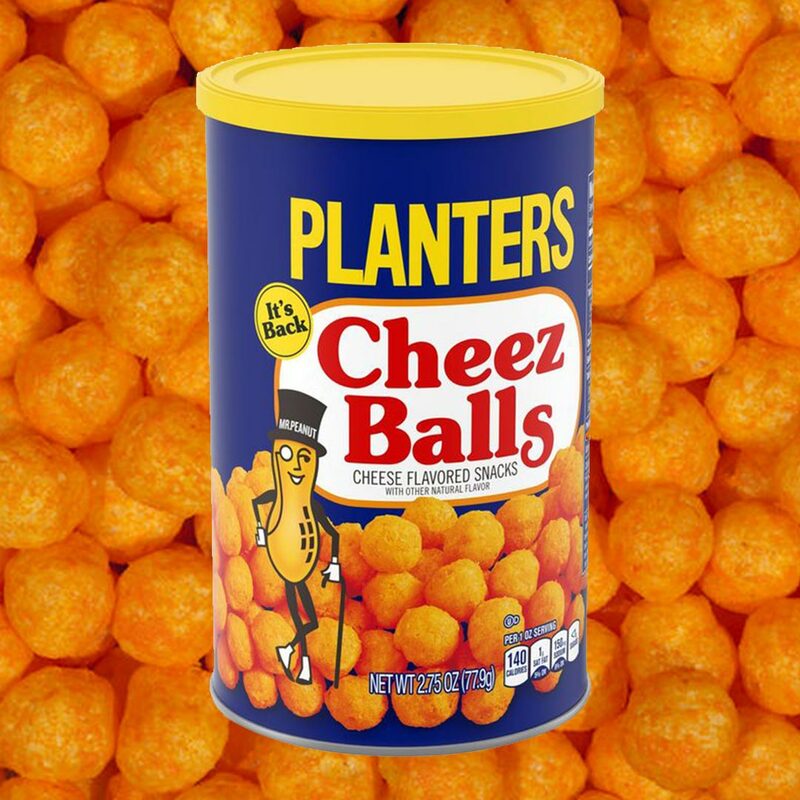 Planters Cheez Balls and Cheez Curls officially returned last July 1, 2018, in the United States. 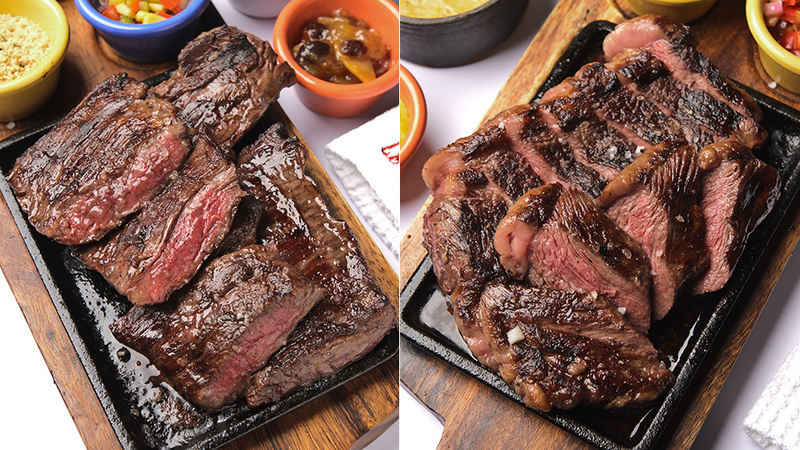 After months of anticipation, it's finally available here in the Philippines! 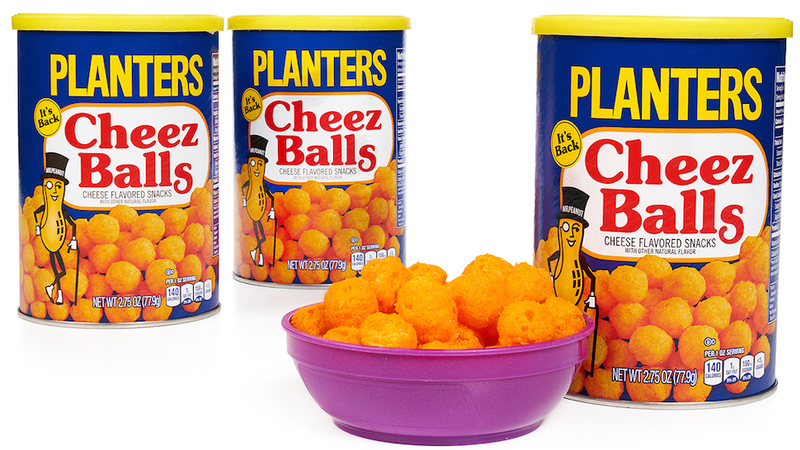 We found Planters Cheez Balls and Cheez Curls at Rustan's Supermarket for P135 each. 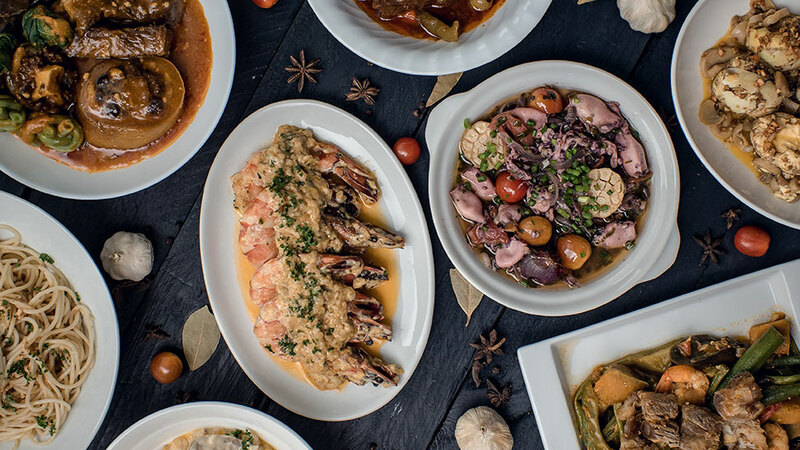 You might want to stock your pantry with these snacks because these are only available for a limited time.